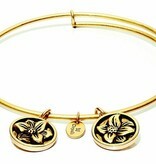 Chrysalis Daisy Expandable Bangle. 6 to 7.5 inches. Daisy - April flower. 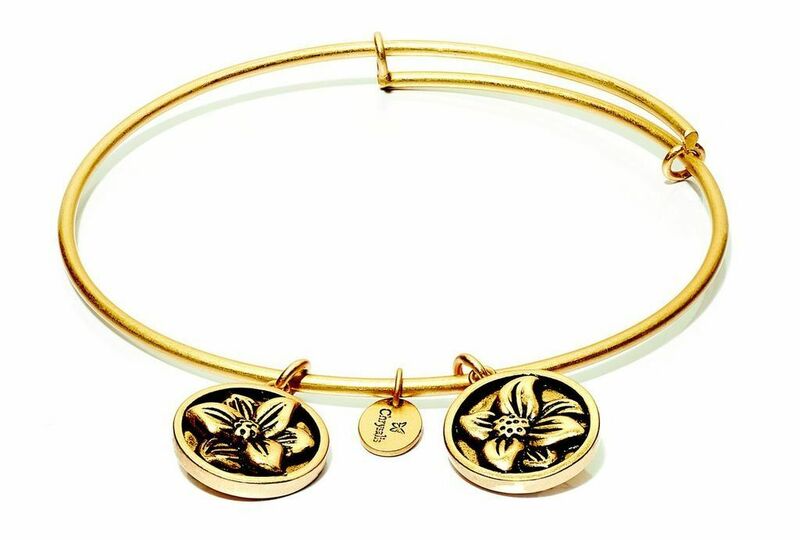 The Daisy brings a message of innocence, purity and virtue to its wearer. A talisman of loyal love and beauty, the daisy will watch over you at all times and never ever tell.